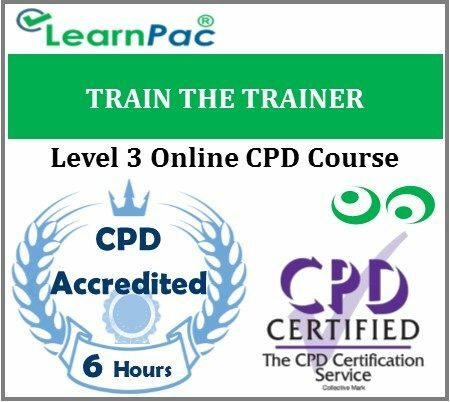 Train the Trainer Course Online – Online Train the Trainer Course – Online Training Course for Trainers – Learn how to Research, Develop and Deliver Effective Training – Train the Trainer Courses Online UK – E-Learning Courses. So why choose The Mandatory Training Group’s train the trainer course online?Whether you are preparing to be a professional trainer, or you are someone who does a bit of training as a part of their job, you’ll want to be prepared for the training that you do. Your participants will begin the process of becoming trainers themselves, and understand that training is a process where skills, knowledge, and attitudes are applied. The train the trainer course online will give all types of trainer’s tools to help them create and deliver engaging, compelling workshops that will encourage trainees to come back for more. This online train the trainer course covers facilitating, needs analyses, understanding participant’s needs, and managing tough topics will give your trainees what the need to become a trainer themselves. Why is trainer training important? It is important to realise that any trainer needs two separate sets of skills and knowledge. First, they need to know the topic they are teaching (subject matter expertise). … But this is a sacrifice, because most of the instructors have little or no training in instructional expertise, or trainer training. Why choose our online train the trainer courses?